LANGKAWI: Contracts Day, LIMA 2019. Seven contracts, ten letter of awards (LOA) and eight letter of intents (LOI) worth RM3.655 billion were signed at LIMA 2019 today. As reported earlier today, there was no contract for the MICA SAM. Even though the total amount of the deals, looks big, it is actually misleading as most of them had been announced before like the Starstreak, NSM, submarine ISS and the 105LG gun from Nexter. Its the normal, for a lack of a better word, the LIMA shuffle. Two RMAF F/A-18D flying over KD Tun Razak in 2017. RMAF. Others include spares and maintenance support of various ships, aircraft and equipment of the RMN and RMAF. The only thing that stood out was an LOA to a Serbian company, Glotec Ltd Serbia, for the MRO of the MB-339CM Viper 632-43 turbo jet engines. The announcement did not say how many engines will be overhauled though based on the contract amount of RM40.8 million, it may well be the whole complement of Vipers still in service. It is also unclear where the work will take place as the company website says it was established in 1989 in Singapore, Serbia and Montenegro. I have no idea how many of the Viper engines are in service as they were taken out of the A’s for the MB-339CMs. One of the Pulatibang 3 MB-339CM seen at the Kuantan airbase on June 1, 2015. The Viper engines were overhauled by AVIO of Italy before they were installed, inexplicably, on the CM. An MB-339CM and a MIG-29N Fulcrum demonstrates the interception at the NCO demonstration ceremony at Kuantan airbase in May, 2016. This was the last time Malaysian Defence saw a Fulcrum flying. Some 10 years after the CM’s service, the flying rates, I am told is dismal due to the difficulties in getting parts for the engines. We originally got eight CM but one crashed in 2016, leaving only seven air frames available. M-346FA with the weapons intended to arm it. Leonardo, the Italian defence group which Aermacchi now belongs to, has a standing offer for RMAF to sell back the 339CM for the M-346 trainer. It has now been upgraded to the M-346FA, its entry for the LCA project. 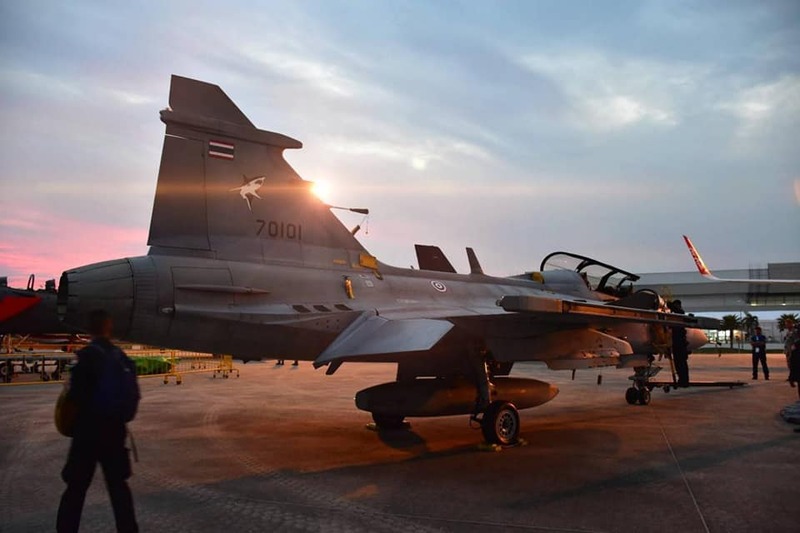 10 Responses to "Contracts Day, LIMA 2019"
Former yugoslavia licence built the viper for its orao and super galeb jets. Around 900 engines was built in its factory in Bosnia. Hopefully the contract would involve additional numbers from serbian stocks so that we could have spares to swap when any problems are encountered. BTW a french company SDTS has bought 9x MB339 from DRAKEN USA. These are the ex New Zealand jets that was formerly offered to Malaysia but was declined. This to be used as Red Air forces to support french forces. IMO we should advance our LCA/FLIT programme and sell off our MB339/Hawk while we can/the demand is there. so no new asset procurement for now. The ex RNZAF 339s were initially accepted but at the last minute the deal was scrapped. An announcement we were getting them was made during the Agong’s visit to Kiwiland. We can get away with not signing any new deals this LIMA or not giving any serious indications we want to spend in the short term because companies know the new government is still somewhat directionless with defence and funds are tight. If this continues however and the MAF continues to be underfunded, the next LIMA might not see the same number of companies bothering to come or they might come but will downscale their presence. I agree with Sdr Zack. But just how many M346 FAs can we get for the 7 339s? As I have mentioned before, M346s are fine planes that’s even used by Israel, but Leanardo must offer firmer guarantees that spares inc engines are available and easily replaced. Perhaps the slower speeds compared to FA50 can spur further development of the Layang-layang runway in the Spratlys. Then we can really say we’re able to police ‘our waters’. A half-way house in the S. China Sea is something to look forward to. I read a book on how the Layang-Layang Station was developed from scratch. It was praiseworthy. The runway at Layang-Layang can take a C-130, CN-235 and A400M. We’re happy with the status quo and will not do anything (i.e. lengthening the runway) that will upset or raise tensions with the other claimants. Having the ability to operate a fast jet from there really makes little difference in our ability to police the areas we claim. A fast jet from Labuan can be on station within minutes and there is no space on Layang-Layang to build (even if we wanted to) the needed facilities to support even a temporary deployment of jets there. What will really make a difference is when the MMEA can deploy its OPVs there to take the strain off the RMN and when we have UASs with a decent endurance to complement the other assets we have. Leornado has no problem at all guaranteeing timely delivery and availibity of spares. The problem is the RMAF getting the funds to buy the needed quantity of spares on time and being able to conduct the needed overhauls/depot level maintenance on time; that’s the real problem as things are often delayed due to funding. That’s why situation with the Hawks is really frustrating. The reason that’s the fleet has the highest readiness is due to Bae Systems readiness to accommodate our funding difficulties. Even FA-50 can easily take off using just half the length of layang2 runway. Its takeoff distance is just 400m. 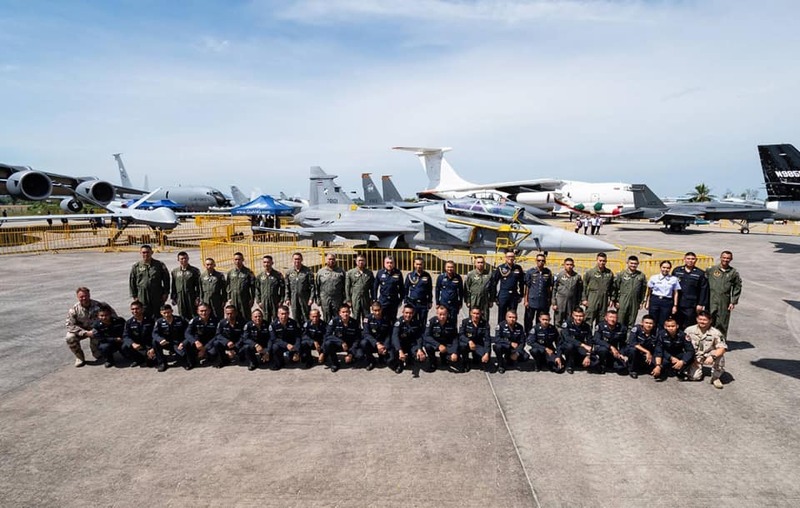 Who are the LCA contender in RMAF list? 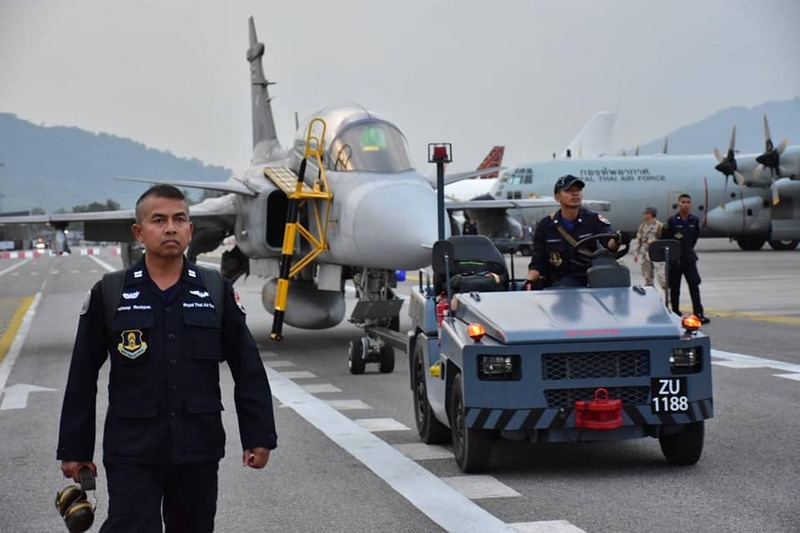 Hawk did not receive the RFI though there is nothing wrong for them to send one to RMAF. Gripen I am told at LIMA is responding to the RFI. Same like the L159, a local agent or one claiming to be that could respond to it. As for which one that’s likely to get the RFP I am leaning to the FA50 and M346FA.